Whether you’re a student, teacher, parent, or administrator, heading back to school and starting a new school year can cause a flood of varying emotions. How is it possible to feel excited, nervous, happy, sad, encouraged, jazzed, and anxious all at the same time? A new school year brings new opportunities and we have some just for you! 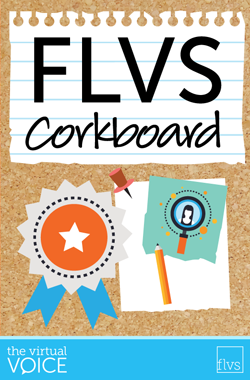 First, welcome to reading a new segment on our blog named FLVS Corkboard. As part of our efforts to streamline school-wide communications, we decided to fold our previous stand-alone newsletter, The Pulse, into this new monthly series! 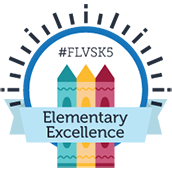 Here, we’ll offer highlights and news bits for all our students and parents on all things FLVS. 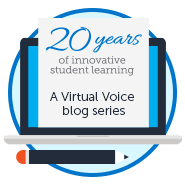 Consider subscribing to The Virtual Voice to help keep you connected. Another great opportunity to connect is to join one of the many clubs FLVS has to offer. Do you have a hobby or interest in an extracurricular activity? 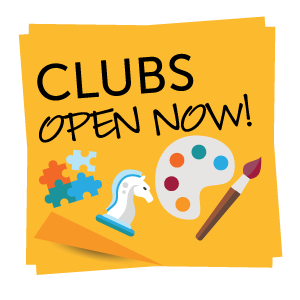 Club applications are now being accepted for the 2016-17 school year and can be found here. And, FLVS is hosting a Virtual Club Open House on Thursday, September 8 at 7 p.m. Whether you’re a Full Time, Flex, or homeschool student, join us for a preview tour and meet other remarkable students – and teachers too! Click here to join on September 8. 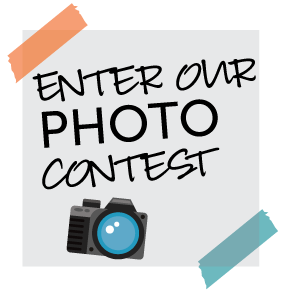 Enter the #IAMFLVS Photo Contest! Using Instagram, Twitter, or Facebook, share a photo of yourself and tell us how FLVS allows you to be you. Use the hashtag #IAMFLVS and send us your picture by October 3, 2016. We’ll be choosing three lucky winners to win an iPad mini…one at random, one by our judges, and one by popular vote. You can also help us choose by voting for your favorites on the Facebook contest tab here. Enter and view all of the details here! Submit your original artwork, photography, and/or writing entries by September 25 to be considered for publication. For more details and to download a publication form, click here. With so many opportunities to get involved this year, FLVS can help you succeed in more ways than one. And it’s not too late to sign up for an additional course (or two) if you find room in your schedule! Whether you want to learn a new skill or make up a credit, with 24/7 availability, you can earn your course credits and still enjoy all of your favorite fall activities. 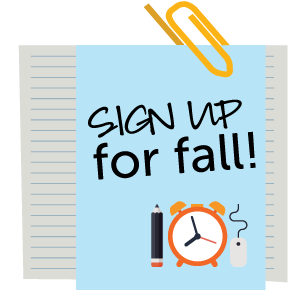 Sign up now at flvs.net/fall. As you can see, there’s much to be excited about, so cast any back-to-school anxiety aside, get involved, show your spirit, and make it a great year! We’re here for you. 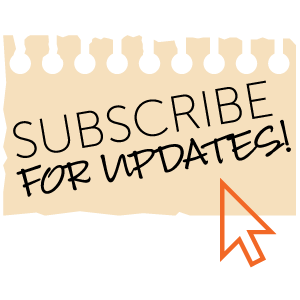 Don’t forget to subscribe for updates! This entry was posted in Full Time Edition, Homeschool Edition, Parent Edition, Student Edition and tagged #IAMFLVS, Back to School, Clubs, FLVS Corkboard, Highlights, Literary Magazine, News, Newsletter, Photo contest, School Updates, Student Activities, Student Clubs, Student Communication, Virge on August 31, 2016 by The Virtual Voice. The blackboard link does not work for me. Please e-mail me what I should do to fix it. Hey Ty. The clubs open house link will only work on September 8th at 7pm ET (while the session is active), so that may be the issue! When you join, you may need to first allow the software to install or update. Hi, I’m new to flvs, and I want to learn how to meet my classmates. My mom says no to clubs, but I can still e-mail them!, I already have talked to someone!